Located in the Calabarzon region of the country’s largest island Luzon, Laguna is known for famous attractions like the Seven Lakes of San Pablo, Pagsanjan Falls in Pagsanjan, Mount Makiling in Los Baños and Calamba, Taytay Falls in Majayjay as well as the Underground Cemetery in Nagcarlan. With a total population of over 3 million and a large tourist industry because of its historical and natural resources, Laguna is a good location to start your business. 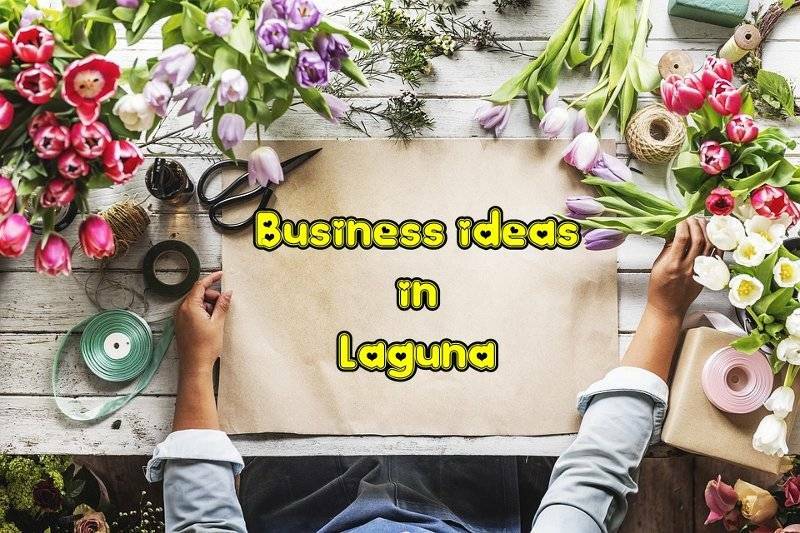 Here are a few business which you can start in Laguna. Laguna is known for its hot springs and resorts. Many companies opt to hold their summer outings, Christmas parties, team building activities and other important events in resorts in Laguna because it is relatively near Manila. Moreover, many families in Laguna choose to celebrate their kid’s birthday, debut and baptism in resorts. If you have enough capital, you may opt to build your very own private pool which should be spacious enough to accommodate big events. Those stylish shoes that you see in malls might have come from Liliw, a small town in Laguna. If you’re planning to start a shoe retail business for your physical or online shop, you can source out your products from Liliw. Aside from manufacturing quality shoe products, they can even customize shoe designs straight from the magazines. Nowadays, many couples opt to have out-of-town weddings. Over the past years, Laguna has become a popular choice for wedding destinations because of numerous resorts with breathtaking views all over the province. Take advantage of this opportunity and start an events planning business to cater to the needs of couples planning to tie the knot in Laguna. Los Baños’ buko pie and espasol, Victoria’s kinulob na itik, and Bae’s monay are some of the well-loved delicacies from Laguna that tourists want to bring home. Since every town has its own pasalubong item or native delicacy, why not put up a store that sells all of these products? Laguna is one of the must-see destinations in the Philippines and it will be great to launch a travels and tour business particularly for foreigners. Currently it has 239 accredited tourist attractions. Don’t forget to include the province’s historical markers, nature spots and old churches in the itinerary of the tour.